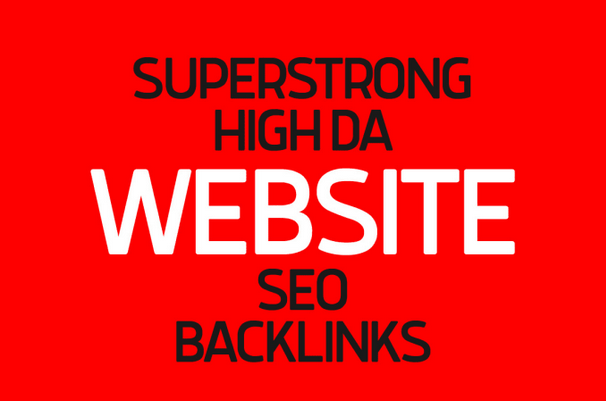 Create superstrong high da website SEO gsa backlinks! Real Visitors,No bots or Spam for Listing. If you have Any Question Related Our Gig Just send us a Message.